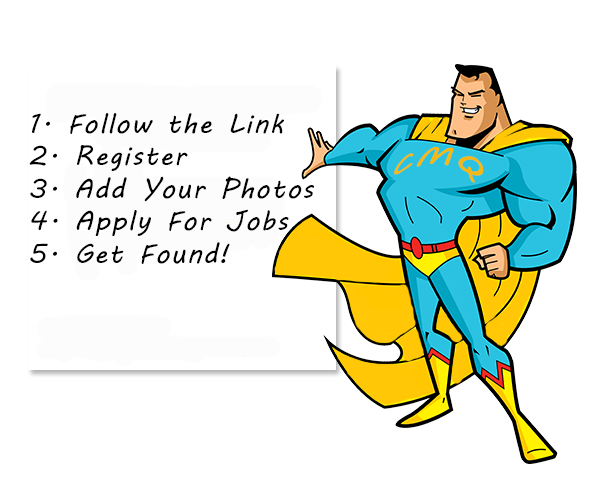 Actors & Casting Directors Register for CastMe Quick Today! 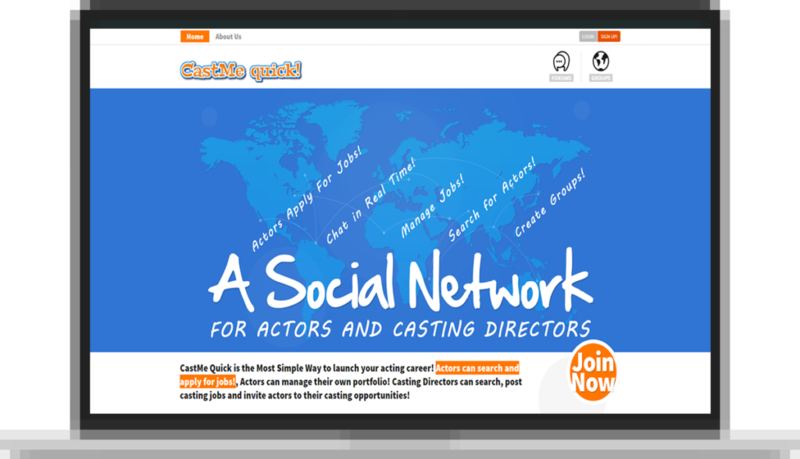 Start Exploring the Internet's First Social Network for Performing Artists & Casting Directors! Sign up and post your breakdowns for FREE! Sign up today and start applying for casting jobs! 3 Months FREE 3 Days Only! 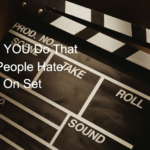 Get Discovered & Get Cast Today! 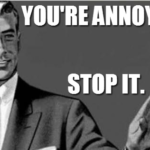 got the role for you! Just click "apply"
Directors will find you in no time!